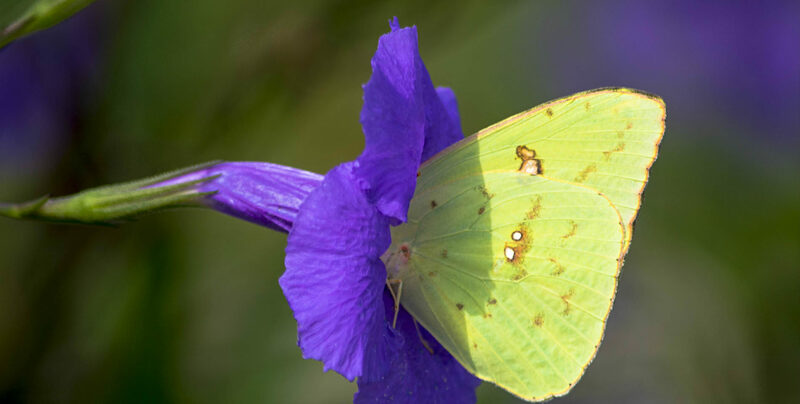 I don’t know about you, but we here at Bay Haven Inn of Cape Charles are ready for springtime. We’re looking forward to the warm bay breeze, the emergence of flowers and greenery, and the outdoor festivals and events that don’t automatically mean heavy outwear and chattering teeth. 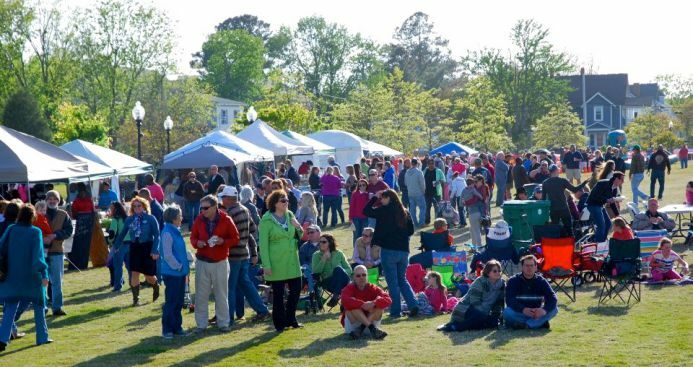 One such upcoming springtime event is the 4th Annual Crabby Blues Festival in Cape Charles, VA.
On Saturday, May 16, 2015, Cape Charles Central Park will be bustling with festive activities. Place a bid in the silent auction, visit the arts and crafts area, enter the 50/50 raffle, and let your kids burn off some energy in the Children’s Play Area. All the while, live music plays a soundtrack for the festival as the scents of seafood waft through the air. If you’re craving fresh seafood, then you’re in luck, because no one does it like Virginia’s Eastern Shore. You’ll be treated to fresh, steamed crabs for sale by the dozen (and when we say “fresh,” we mean that boats are literally delivering these crabs the day of the festival). 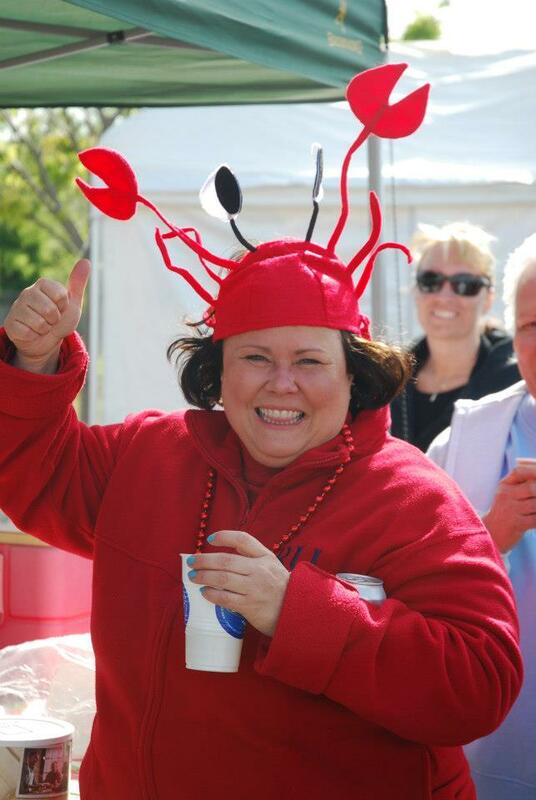 Crabby Blues also offers a variety of other seafood dishes, as well as various food vendors and wine and beer tasting. When: May 16, 2015, 3 p.m. – 8 p.m. Lodging: Bay Haven Inn of Cape Charles, of course! The festival is practically in our backyard, so you won’t have to go far to and from the fun.